Rim is an MC from Brownsville Brooklyn that encompasses a very unique approach to the notorious east-coast rap. 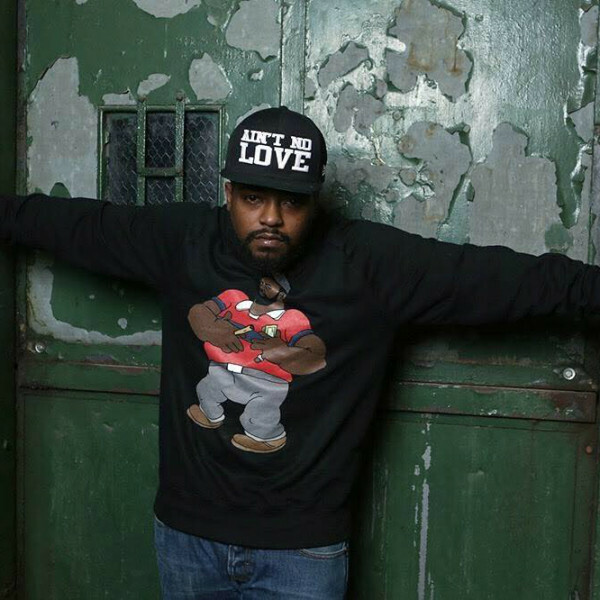 He was mentored by the legendary late Sean Price, Rim being a part of the group Da Villins that was signed to Sean Prices`s label Ruck down Records. Rim has been growing immensely towards the years and has shared the scene and mic with the likes of Sean Price, Rockness the Monstah, Prodigy, Benny El Camino, Roc Marciano, having a catalog of numerous releases until this day. Rim`s latest release is his highly anticipated album Ugandan Lunch Meat that has received an incredible feedback from hip-hop greatest.